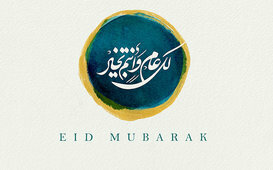 عيد مبارك مكتوب بخط ديواني في برنامج أدوبي الستريتر. 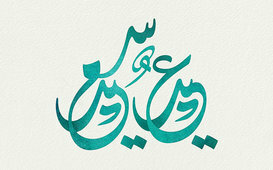 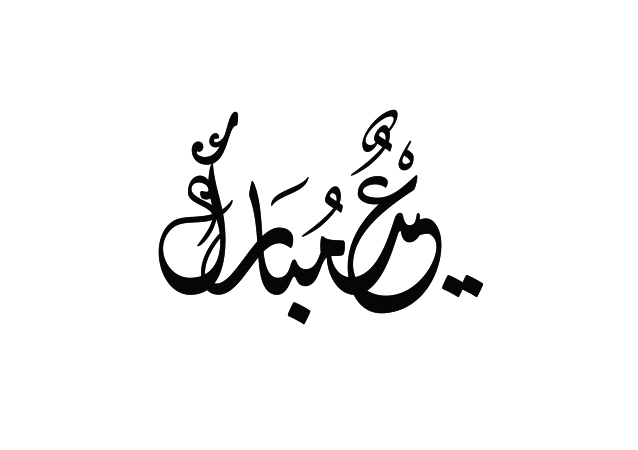 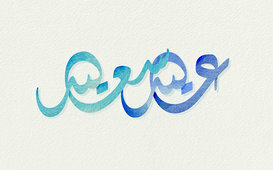 Eid Mubarak written in Diwani Arabic calligraphy. 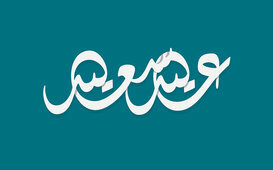 Created in Adobe Illustrator in vector format.